Abarth Car Service Mechanics South Melbourne, Southbank. 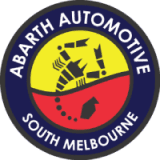 Abarth Automotive is an established car service South Melbourne centre serving South Melbourne for over 25 years. We repair and service vehicles of all makes and models including FIAT, Alfa Romeo, Mercedes, BMW, Volkswagen and Volvo to the industry standard. Our car mechanics are highly trained to handle any sized job efficiently and quickly. 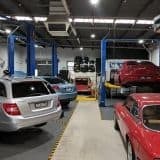 With the latest diagnostic equipment and the newest technologies, we can diagnose and repair your vehicle, ensuring its optimal performance and peak efficiency. 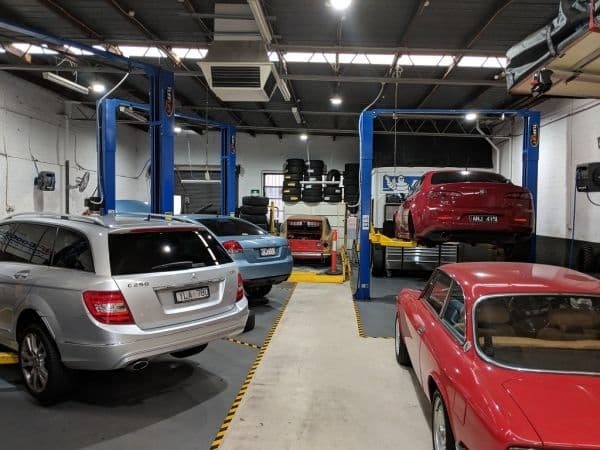 You can rely on our team for emergency car repairs, scheduled car service, new car logbook service, roadworthy certificate, brake repairs, wheel alignment south Melbourne, wheel balancing, transmission repairs, pre-purchase vehicle inspection, tyres and vehicle restorations. No matter what kind of problem your vehicle has, we can diagnose and fix it as soon as possible. To book an appointment with us, you can call our team.